We provide all the necessary radiation services for radioactive and X-ray sources for the Industrial marketplace. We can help Radiation Safety Officers design/engineer a new project, coordinate installation, calibrate, train and confirm all procedures are properly followed to local, state and federal regulations. We perform documentation audits, wipe tests, survey tests and shutter tests per the plants license to ensure compliance. 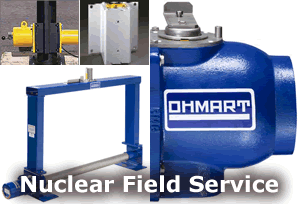 We handle nuclear source removals, disposals, transportation and on-site repairs. 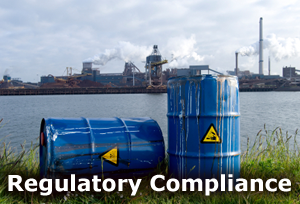 We help customers by reviewing and auditing all records on-site per NRC regulations to prevent fines or mandated shutdowns. 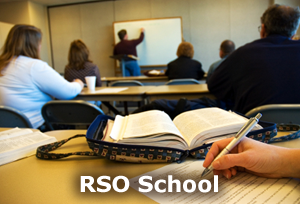 RSO Services is certified to offer the 40 hour Radiation Safety Officer training and refresher classes scheduled throughout the year.